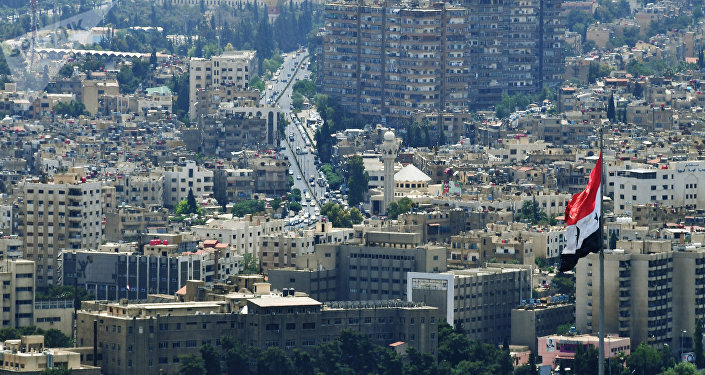 The Syrian government forces have reportedly unblocked territory near Damascus, breaking the militants' encirclement. DAMASCUS (Sputnik) — The Syrian government forces have unblocked an armored vehicles military base in the Syrian city of Harasta, that was surrounded by militants, a source told Sputnik on Monday. "The Syrian army has unblocked the transport department in Damascus' suburbs. Having broken through the encirclement, the infantry and tanks have entered the department's territory," the source said. According to the source, the government forces have also managed to regain control of flour mills, situated close to the military base. 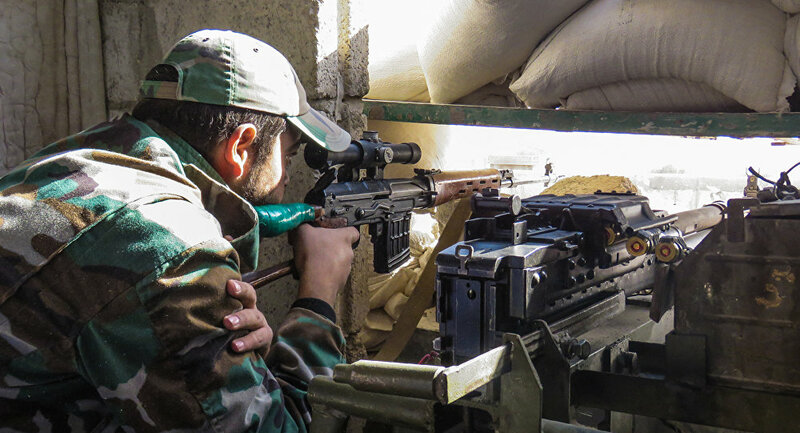 Earlier, the Syrian government forces have ceased their offensive operation southwest of Damascus after al-Nusra Front terrorists asked to start negotiations on their unhindered exit from the territory after the Syrian army and the militias surrounded their stronghold.